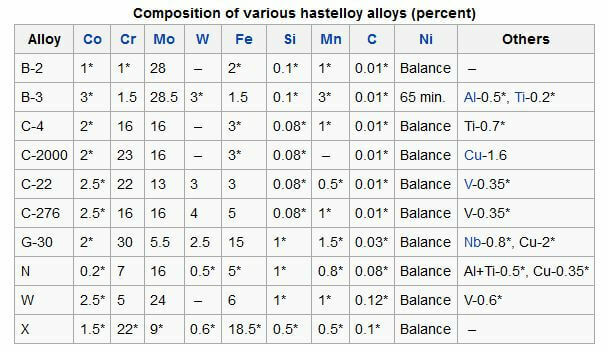 Did you know fasteners made of Hastelloy is an excellent solution corrosion problems in acidic conditions? Founded 1912, Haynes International own trademarks on several alloys that represent the material “hastelloy”. Such super alloy fasteners were derived to allow industrial equipment, such as valves and pressure vessels, to resist high temperature and highly corrosive applications. To date, a variety of up to 22 different corrosion resistant alloys have been considered high nickel “superalloys”. Lightning Bolt stocks an immense amount of hastelloy bolts, nuts, hex cap screws, washers, and studs. Therefore, when the project calls for Hastelloy, turn to the name that can get the job done. On-time, everytime!